Vehicles directly affect air quality; adopting zero emissions strategies is important. Air quality researchers have recently shifted their focus from regional smog, which has been reduced dramatically over the past 40 years, to the more localized impacts of vehicle emissions near roadways. Numerous studies have linked traffic-related air pollution to a broad range of adverse health outcomes. Concern has focused on black carbon, particles less than 2.5 microns in diameter (PM2.5), and ultrafine particles less than 100 nanometers in diameter, small enough to penetrate cell walls and cross the blood-brain barrier. These pollutants may be carried up to 300 meters downwind of major roadways during the day, and more than 2,000 meters downwind in the early morning hours, affecting large populations in major urban centers. By addressing these pollutants, policies to reduce traffic, congestion, and emissions can improve air quality and health. Opportunities to directly quantify the relationship between vehicle emissions and air quality by investigating effects of large scale, rapid reductions in traffic are rare. Typically, measures to reduce vehicle emissions and traffic management policies are phased in over years or decades. For example, during the 1996 Olympic Games in Atlanta, peak traffic decreased by around 20 percent and ozone fell by nearly 30 percent, although meteorology may have played a role. During the 2008 Olympic and Paralympic Games in Beijing, the Chinese government enacted air pollution-reducing policies, including traffic restrictions, that resulted in significant reductions in near-roadway emissions. Because emissions from stationary sources were also reduced, traffic restrictions do not fully explain these air quality improvements. In August 2008, New York City closed Park Avenue to vehicular traffic on three consecutive Saturday mornings to promote clean air. This resulted in 58 percent lower ultrafine particle concentrations in the near-roadway environment during the closures. Overall, there have been few opportunities to test whether reducing traffic (or adopting zero-emitting vehicles) will lead to dramatic improvements in air quality. Although the relationship between traffic and air quality may seem self-evident, it is important to quantify this relationship for key pollutants such as ultrafine particles. 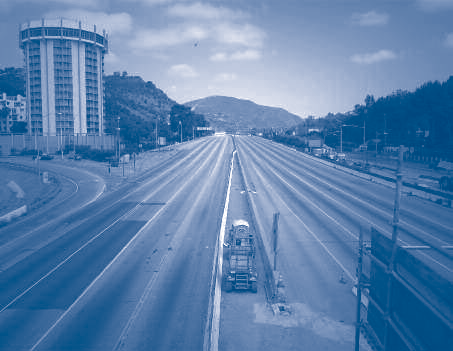 In July 2011, Interstate 405, one of the busiest freeways in the United States, was closed for two days as part of a freeway improvement project…We saw this event as a valuable opportunity to measure the impacts of a major freeway closure on local traffic and to assess the resulting effects on air quality near freeways. We saw this event as a valuable opportunity to measure the impacts of a major freeway closure on local traffic and to assess the resulting effects on air quality near freeways. We also compared recent ultrafine particle concentrations on a regular weekday with measurements collected in 2001 at the same location. This comparison allowed us to evaluate the efficacy of emission control programs and related transportation policies over the past decade. Lastly, we explored the changes in region-wide air quality as a result of the freeway closure. 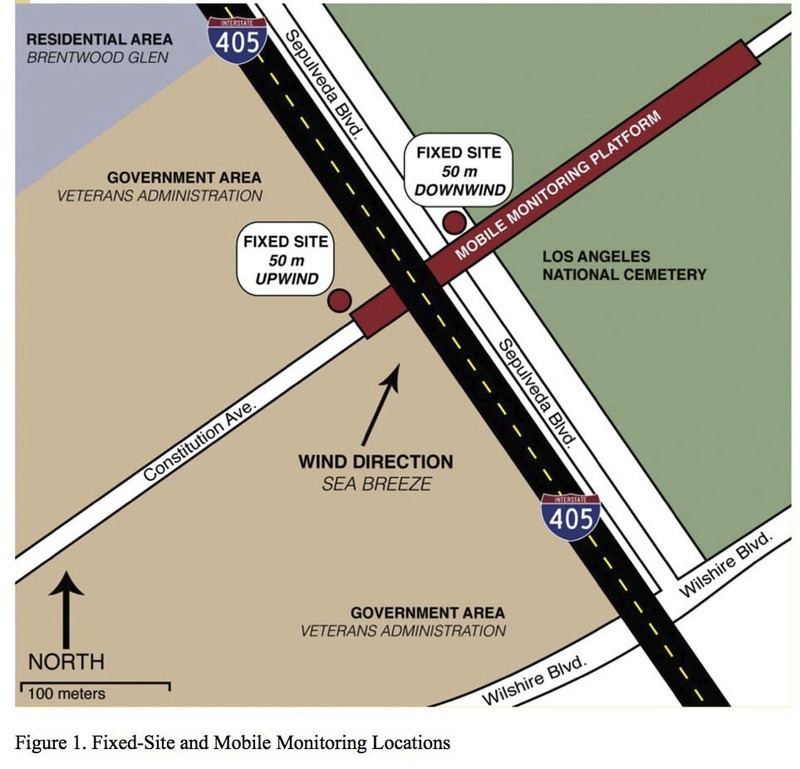 We set up fixed-site monitors for the key pollutants on both sides of the I-405 freeway along Constitution Avenue, a perpendicular cross street passing under the freeway in West Los Angeles [Figure 1]. In addition, we drove a zero-emissions electric vehicle, with various monitors, along Constitution to measure vehicle-emitted pollutants from I-405 and Sepulveda Boulevard, which runs adjacent to the I-405. We conducted measurements on three consecutive weekends: the weekend before, during, and after the closure. 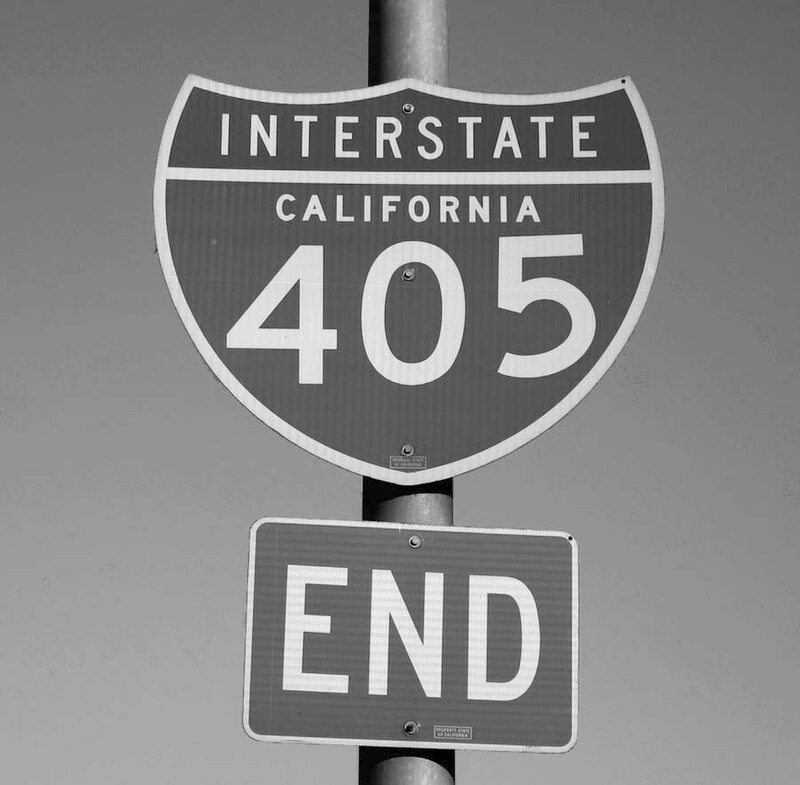 During the closure, northbound I-405 lanes were completely closed for 16 kilometers (10 miles) between I-10 and US-101, and southbound closures extended for 8 kilometers (5 miles) between US 101 and Getty Center Drive. Sepulveda remained open throughout the shutdown, but Constitution Avenue was closed. Traffic flow on Sepulveda was video recorded and manually counted. Southbound traffic counts on the freeway at Constitution were obtained from in-road sensors. Local weather data indicated very similar meteorological conditions for the closure and post-closure weekends, while the pre-closure weekend was somewhat different. 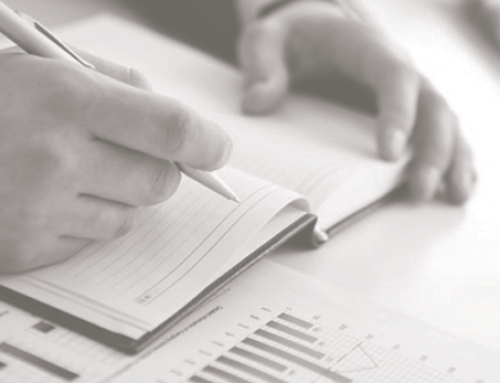 Therefore, our analysis focuses on comparing the closure and post-closure periods. On the first day of the closure, there was a 90 percent reduction in traffic on the I-405 at Constitution Avenue compared with a normal Saturday. Similar to the Los Angeles, Atlanta, and Beijing Olympics, the extreme traffic congestion, or in this case “Carmageddon,” never happened. The warnings of catastrophic congestion had been so dire and so relentless that people in the region drastically reduced their driving. 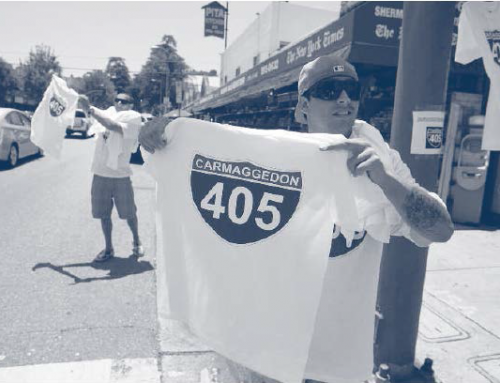 The impact of the Carmageddon warnings extended far beyond the area near the I-405 closure, and even beyond the Los Angeles Basin [Figure 2]. Traffic reductions along the I-405/I-5 corridor were most pronounced, and extended as far north as Fresno (380 kilometers/236 miles), and as far south as Oceanside (160 kilometers/100 miles). The first day of the freeway closure, was the easiest day to get around Los Angeles in decades. Indeed, from a driving standpoint and from an air quality perspective, the term “Carmaheaven” turned out to be more appropriate. The corresponding improvements in air quality adjacent to the I-405 freeway and Sepulveda Boulevard were dramatic. Compared to the post-closure period, downwind areas experienced an 83 percent reduction in ultrafine particles, 55 percent less PM2.5, and 62 percent less black carbon during the closure period. Using the region’s air monitoring network, we observed that over the entire South Coast Air Basin, PM2.5 was reduced 18 to 36 percent, depending on proximity to the closure. Our data show that the large traffic reductions associated with the I-405 closure significantly improved air quality. 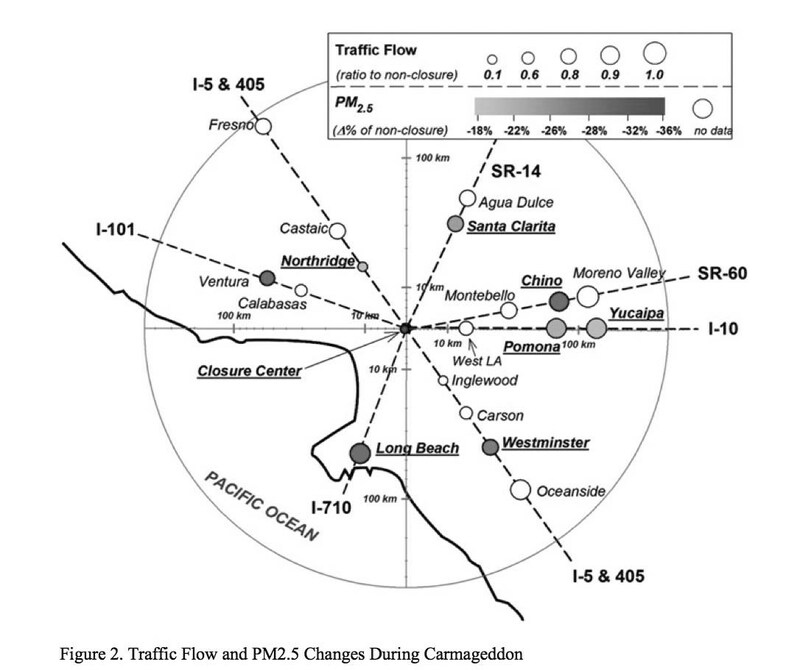 Our data show that the large traffic reductions associated with the I-405 closure significantly improved air quality. We believe this result provides important evidence in the on-going debate about whether reductions in traffic and/or replacement of combustion vehicles by zero emission vehicles will further improve local and regional air quality. As a result of unprecedented long-term air pollution control programs for both mobile and stationary sources, Southern California has experienced dramatically improved regional air quality. This is one of the world’s most remarkable environmental success stories. Despite enormous growth—a near tripling in population and more than a tripling in vehicle miles traveled—the region now meets the federal air quality standards for four of the six criteria pollutants regulated under the original Clean Air Act. In addition, the region has reduced peak ozone levels by more than two-thirds. 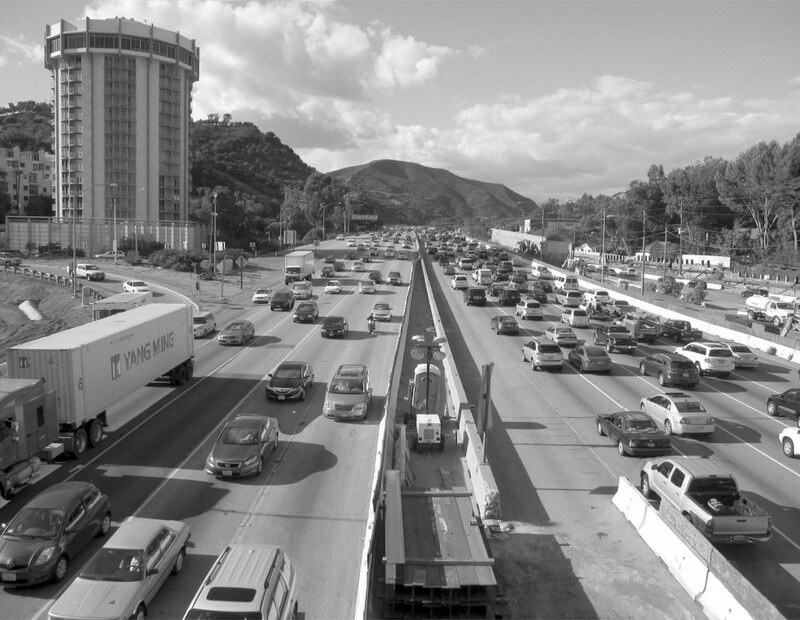 Between 2001 and 2011, our measurements adjacent to the I-405 freeway show a decrease in weekday ultrafine particle concentrations of approximately 60 to 85 percent per vehicle. This happened despite a lack of direct regulations of ultrafine particles. A modest fraction of the ultrafine particle reduction is due to less diesel truck traffic (from around 5 percent to around 3 percent of total traffic), with the remaining improvement most likely due to fleet turnover, bringing cleaner vehicles into the fleet. However, despite this impressive progress, it is unclear how to further reduce emissions using only technological innovation to meet current state and federal air quality standards for ozone and PM2.5 in Southern California. Thus, the region faces new challenges in reducing the impact of roadway air pollution on human health. We can infer from this Carmageddon “experiment” that two approaches could dramatically and permanently improve air quality in Southern California. First, transportation policies and alternatives to single-occupancy automobile traffic could be developed to drastically reduce vehicle miles traveled. Second, over time, there could be widespread adoption of super ultralow- and zero-emission vehicles. Of course, it is critical to further reduce or eliminate emissions from not only light-duty vehicles but also from heavy-duty diesel trucks. 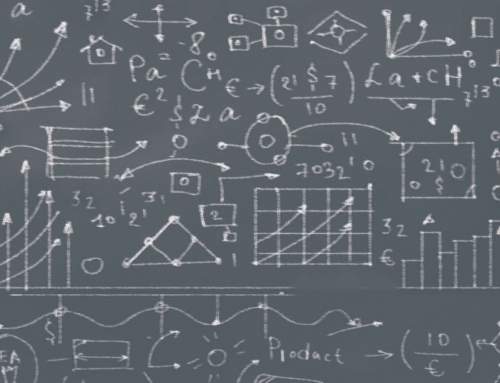 As we are atmospheric scientists and not transportation planners, we do not feel qualified to suggest how transportation policies might be developed or what the specific mechanisms may be. However, we do point to our own adoption of a zero emissions electric vehicle to measure air pollutants without interference from our own exhaust. A largely electric fleet could be powered by existing utility sources, charging millions of electric vehicles at night without the need to build any new power plants. However, a truly widespread adoption of electric vehicles will require upgrading the regional electricity distribution system to a “smart grid.” In addition, electric vehicles in and of themselves do not address whether the electricity comes from clean or dirty sources. Improvements include lower fuel expenditures, less dependence on imported oil, reductions in greenhouse gases, fewer environmental justice concerns, and less congestion, stress, and lost productivity. Finally, we note that beyond the direct improvements in the health of millions of people, many other social, environmental and economic benefits would accrue from reducing vehicle miles traveled and vehicle emissions, and improving fuel economy. Improvements include lower fuel expenditures, less dependence on imported oil, reductions in greenhouse gases, fewer environmental justice concerns, and less congestion, stress, and lost productivity. Our measurements before, during, and after the Carmageddon/Carmaheaven experiment show definitively that a significant reduction in emissions from light- and heavy-duty motor vehicles results in dramatic improvements in both local and regional air quality. Our observations suggest the air quality standards for ozone and PM2.5, which remain unmet in Southern California after more than 40 years, could be achieved with wholesale conversion to zero or near-zero emission vehicles and/or transportation policies to strongly reduce vehicle miles traveled. In addition, these strategies would substantially mitigate the health impacts from vehicle emissions in on-road and near-road environments. 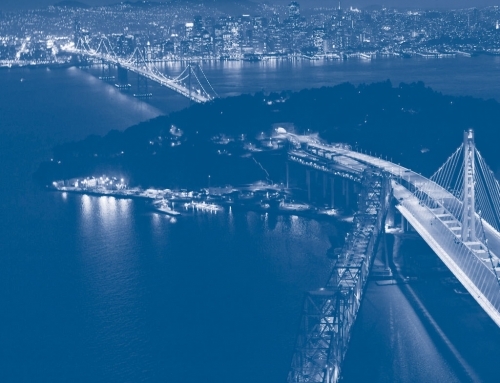 We urge urban planners, transportation policy experts, air quality specialists, the private sector, and environmental justice advocates to work together to develop integrated approaches to protect and improve public health. 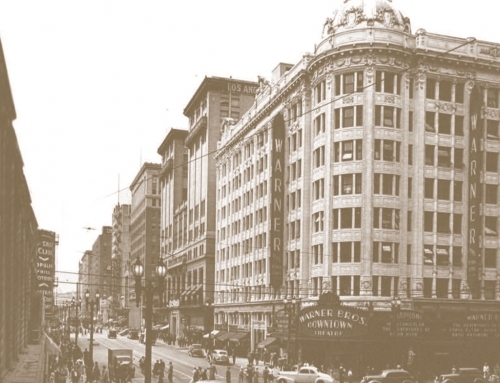 We urge urban planners, transportation policy experts, air quality specialists, the private sector, and environmental justice advocates to work together to develop integrated approaches to protect and improve public health. Finally, we re-emphasize that these approaches must address air pollution at both local and regional levels. The approaches should combat the regional smog problem while reducing the local impacts of vehicle exhaust on commuters and everyone living and working near major roadways. This article is adapted from “Air Quality Impacts of a Scheduled 36 hour Closure of a Major Highway,” originally published inAtmospheric Environment. David Quiros, Qunfang Zhang, Wonsik Choi, Meilu He and Rui Wang were important collaborators on the study described in this article. We also thank Kathleen Kozawa and Steve Mara for invaluable assistance with the study. 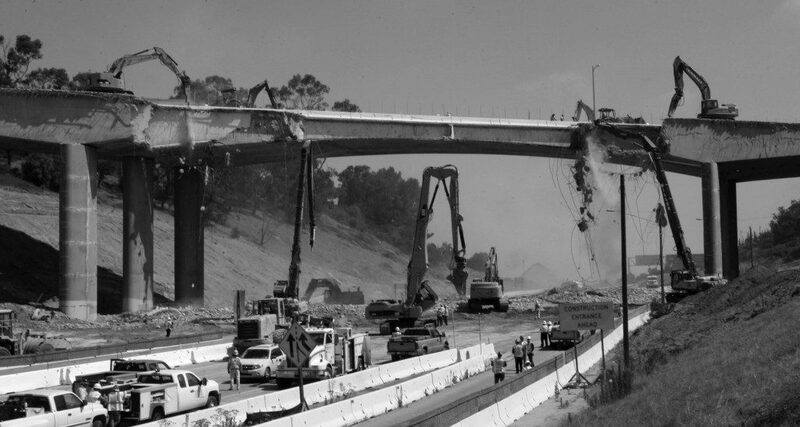 We thank Michael Tsang for the I-405 closure photograph. A portion of the study was supported by the California Air Resources Board, Contract No. 09-357. However the views expressed in this article are not necessarily those of the ARB. Finally, we thank the residents of southern California for staying off the roadways on July 16 and 17, 2011. Wonsik Choi, Meilu He, Vincent Barbesant, Kathleen Kozawa, Steve Mara, Arthur Winer, and Suzanne Paulson. 2012. “Prevalence of Wide Area Impacts Downwind of Freeways Under Pre-Sunrise Stable Atmospheric Conditions,” Atmospheric Environment, 62: 318–327. Douglas Houston, Jun Wu, Paul Ong, and Arthur Winer. 2004. 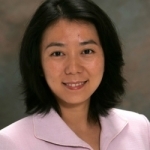 “Structural Disparities of Urban Traffic in Southern California: Implications of Vehicle- Related Air Pollution Exposure in Minority and High-Poverty Neighborhoods,” Journal of Urban Affairs, 25: 565–592. David Quiros, Qunfang Zhang, Wonsik Choi, Meilu He, Suzanne Paulson, Arthur Winer, Rui Wang, and Yifang Zhu. 2013. “Air Quality Impacts of a Scheduled 36-hour Closure of a Major Highway,” Atmospheric Environment, 67: 404–414. 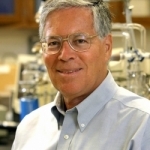 Arthur Winer. 2004. “Air Quality in Southern California—Time for a Paradigm Shift,” The State of the Region: Measuring Regional Progress, Southern California Association of Governments: 84–97. Yifang Zhu, William Hinds, Seongheon Kim, and Costas Sioutas. 2002. “Concentrations and Size Distribution of Ultrafine Particles Near a Major Highway,” Journal of Air and Waste Management Association, 52(9): 1032–1042. 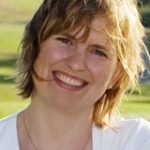 Suzanne Paulson is Professor of Atmospheric and Oceanic Sciences at the University of California, Los Angeles (paulson@atmos.ucla.edu).